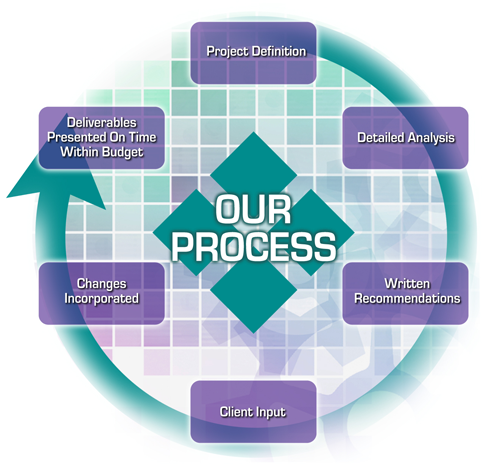 Our Process Project deliverables incorporate both PMCI industry experience and client input. This standardized approach ensures that projects run on schedule and within quoted budgets. Final deliverables presented on time within budget.